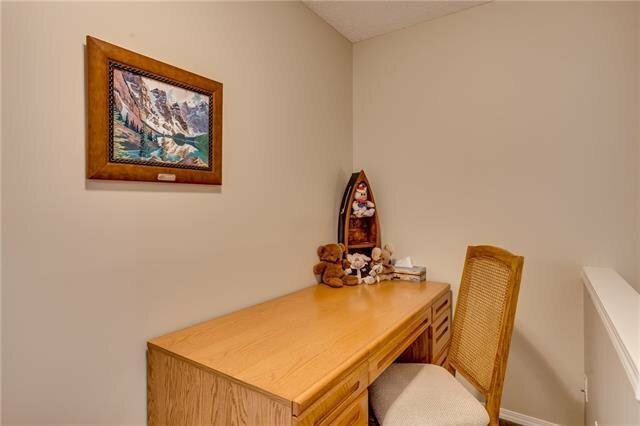 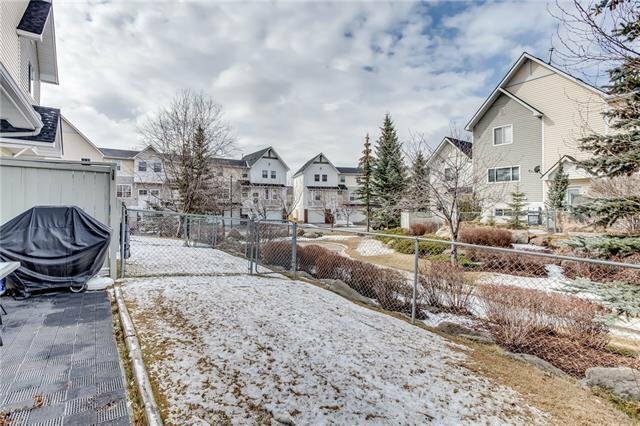 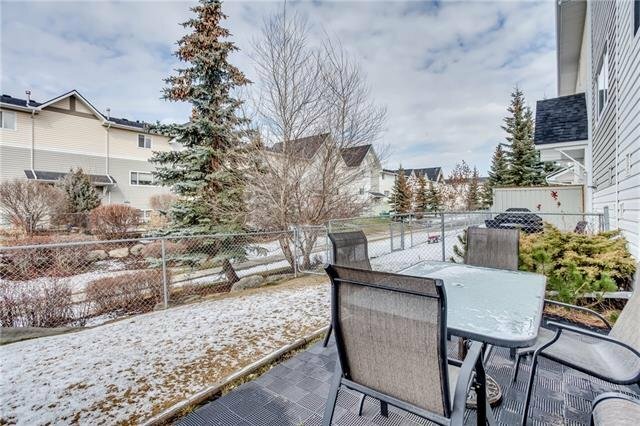 FANTASTIC LOCATION & EXCELLENT VALUE! 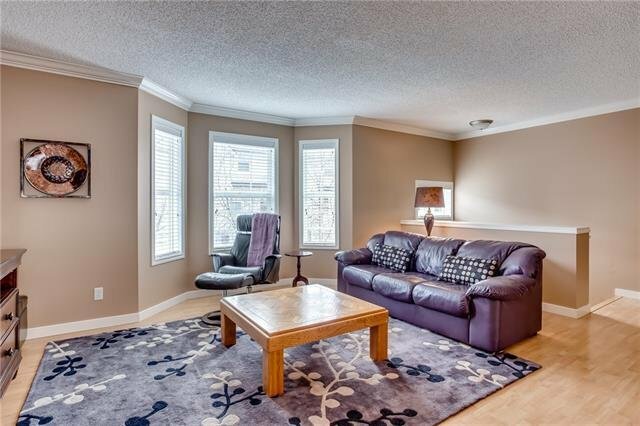 Welcome to the Mosaick of Mckenzie Towne. 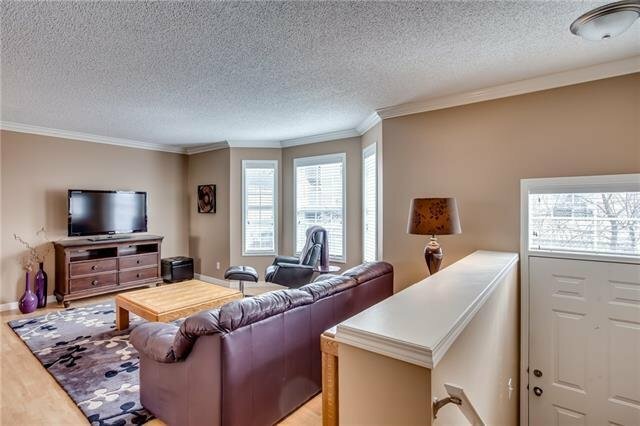 This tastefully decorated townhouse offers a comforting wide open plan on the main floor that's ideal for entertaining or just simply relaxing. 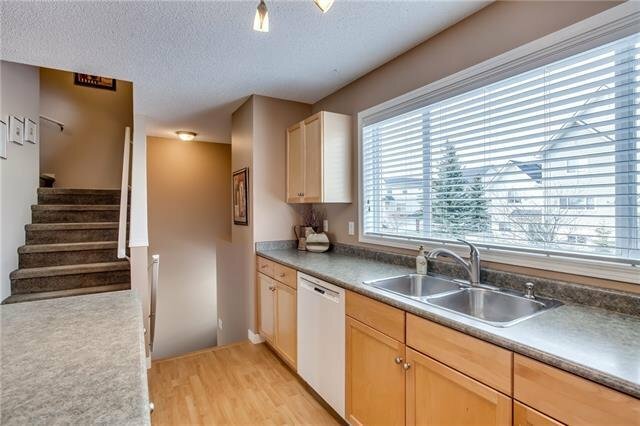 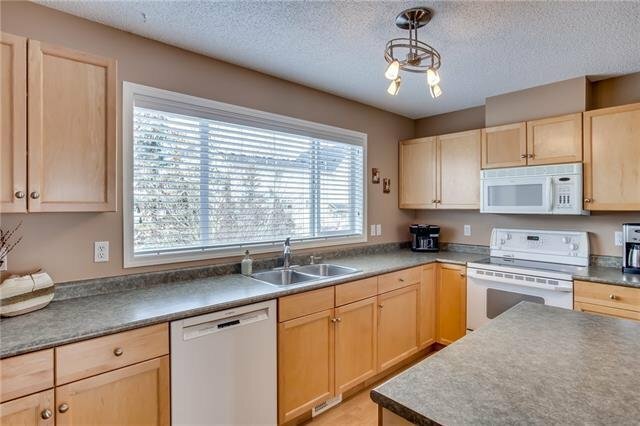 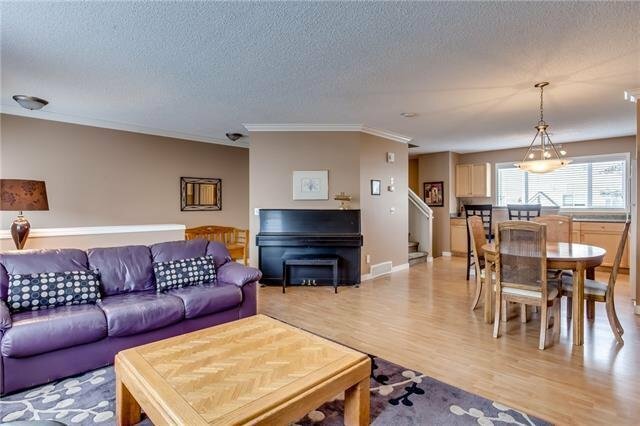 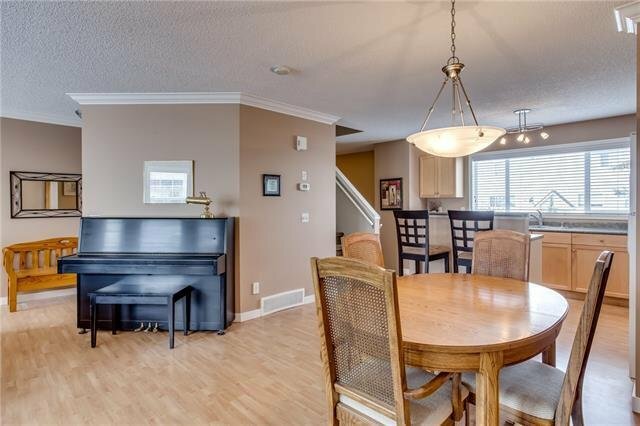 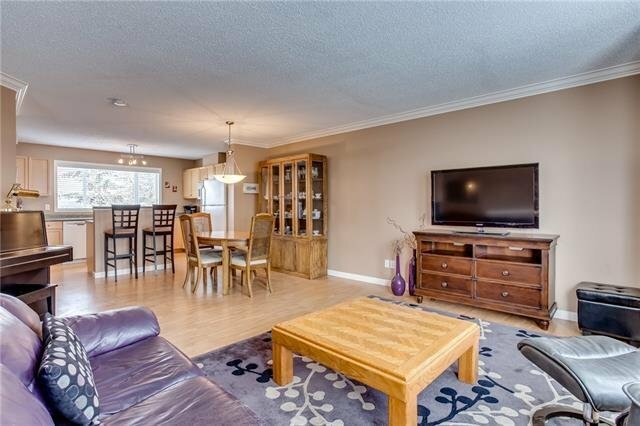 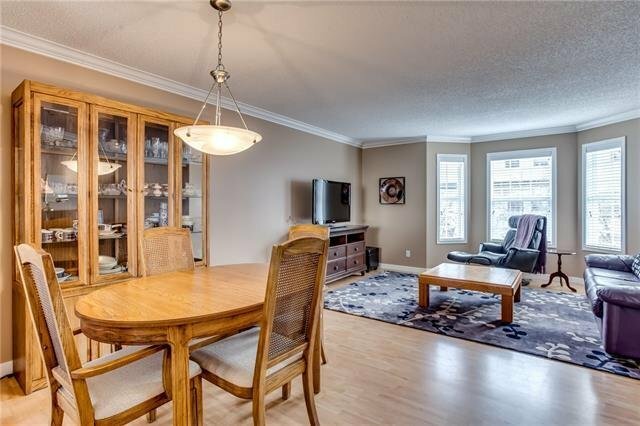 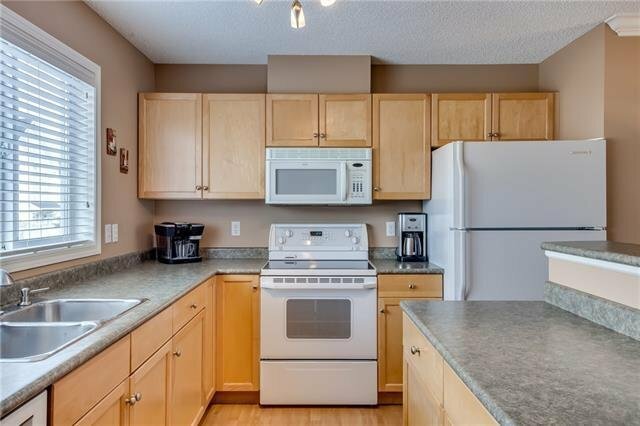 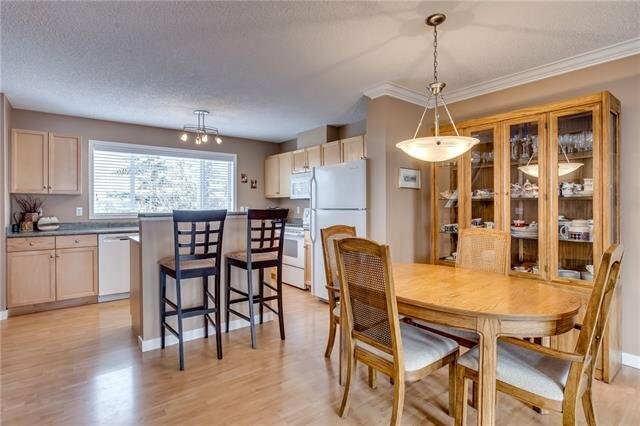 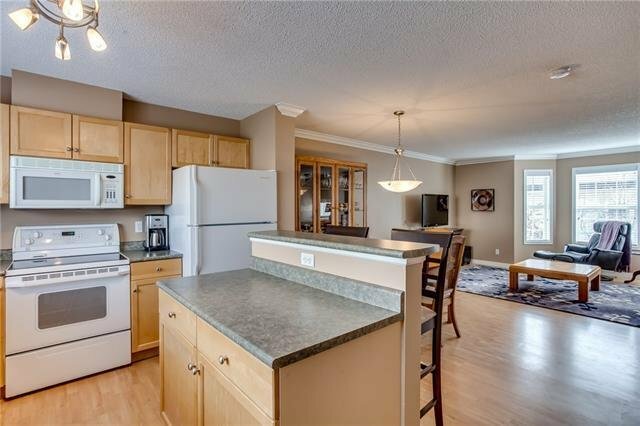 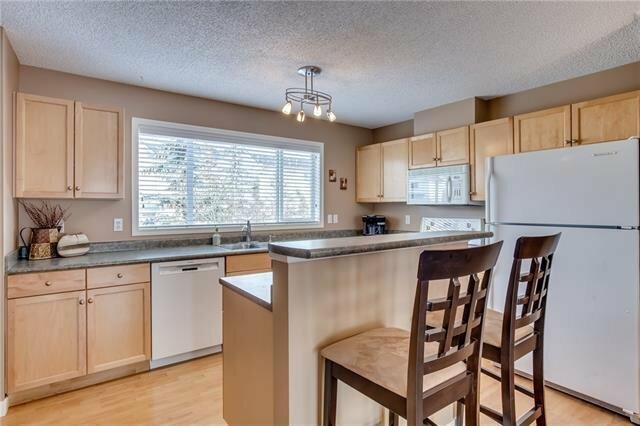 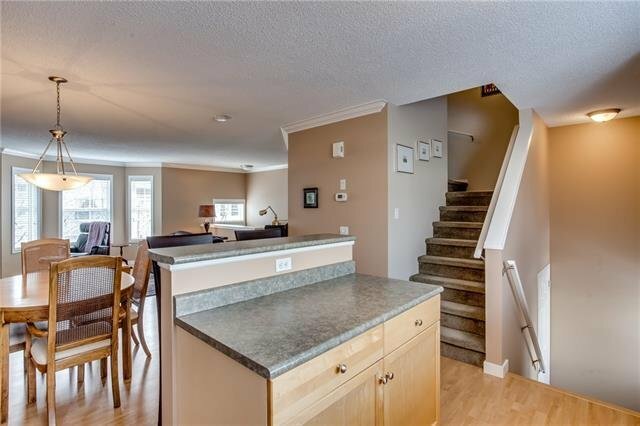 Features beautiful laminate flooring, spacious kitchen with flat top stove, newer dishwasher, maple cabinetry and an island with raised eating bar. 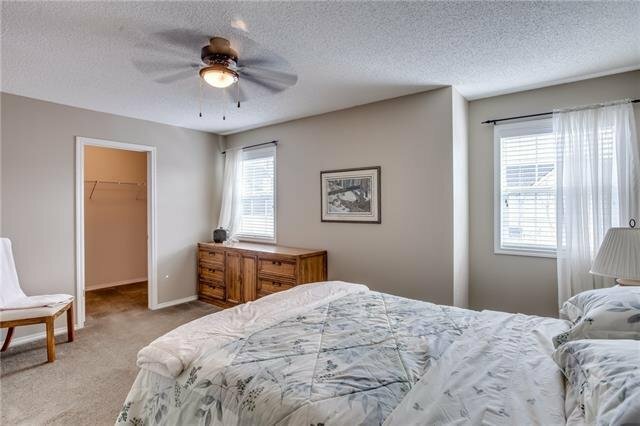 The upper floor hosts 2 dream sized bedrooms, each with their own massive sized walk in closets, gorgeous 4-pce bath and a cozy little loft that's ideal for an office area. 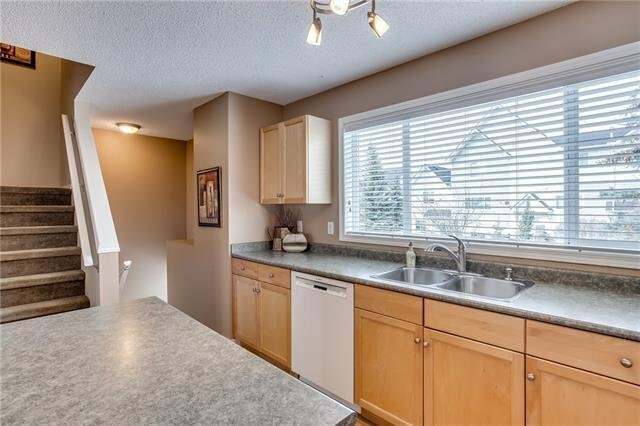 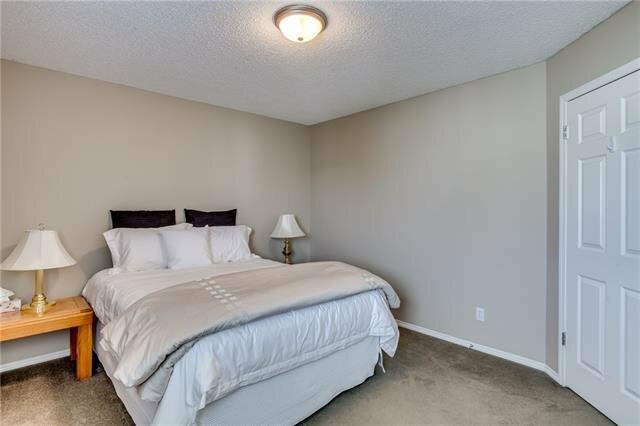 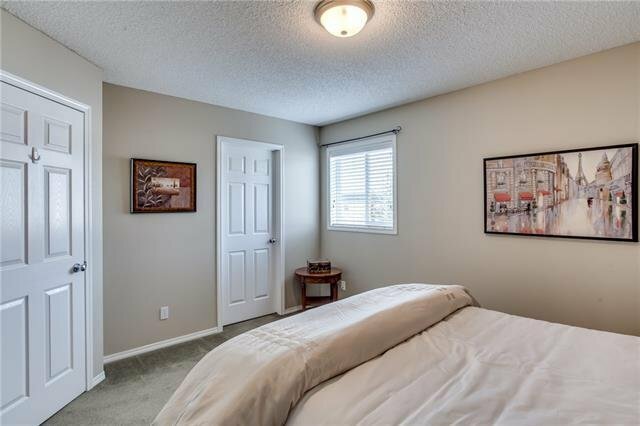 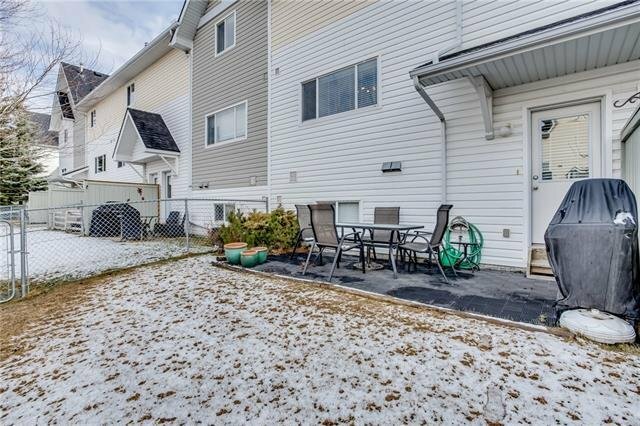 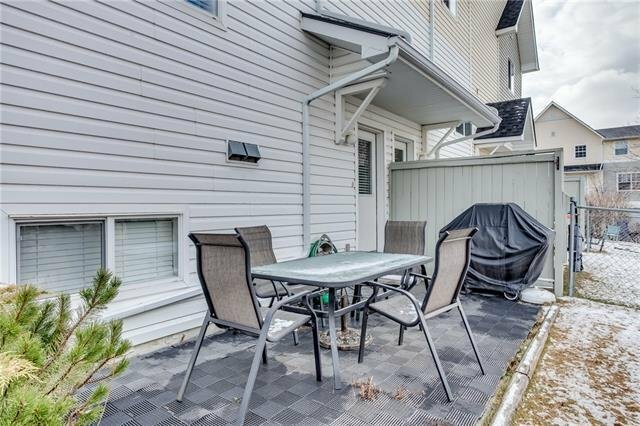 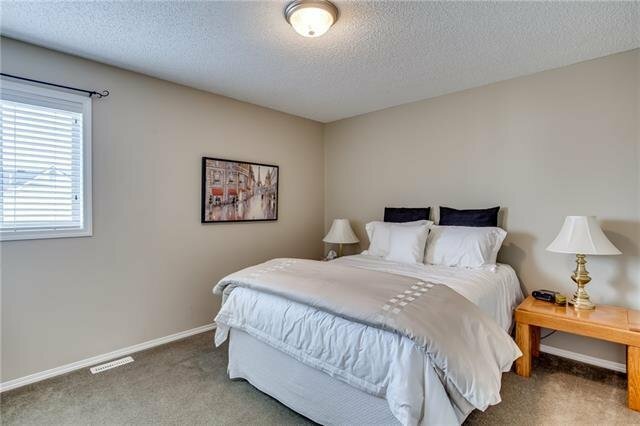 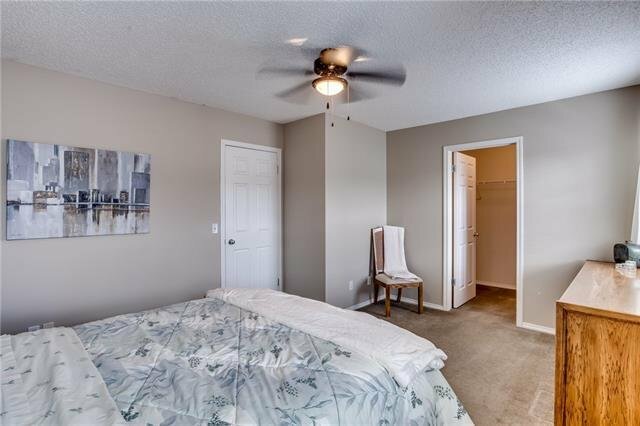 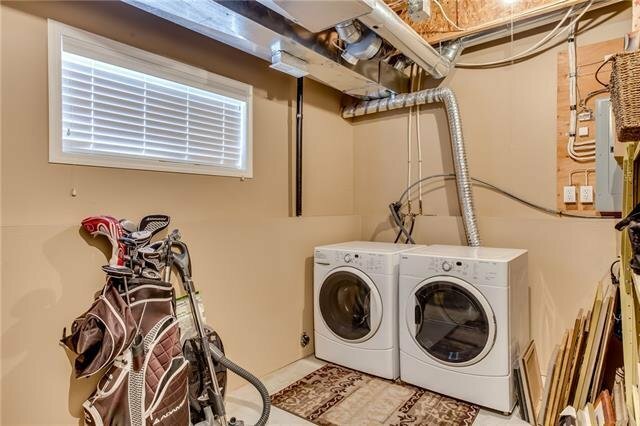 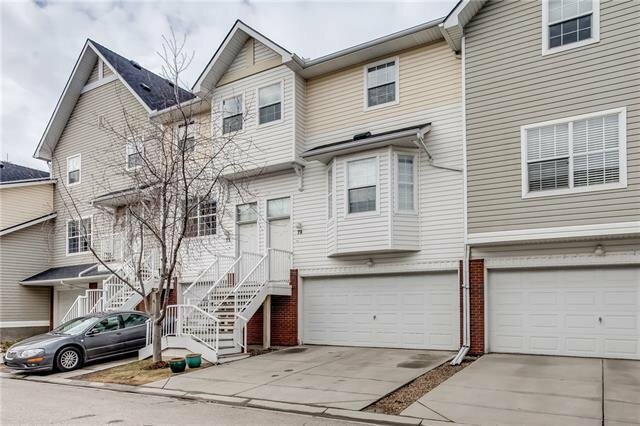 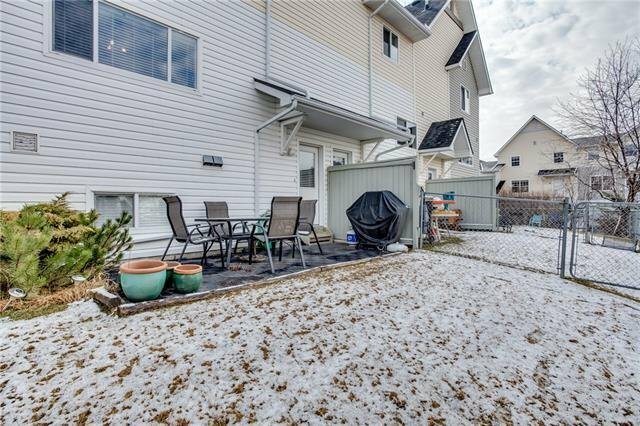 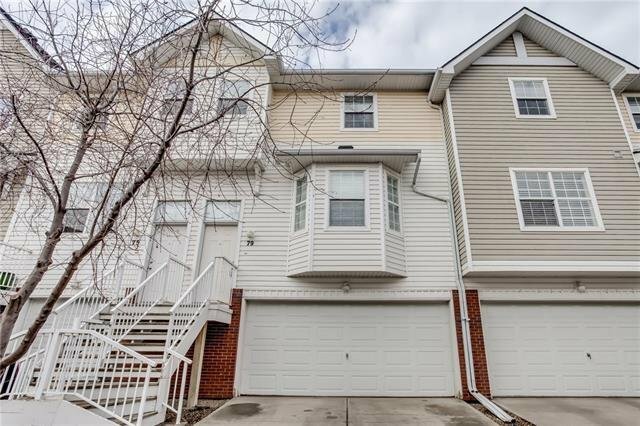 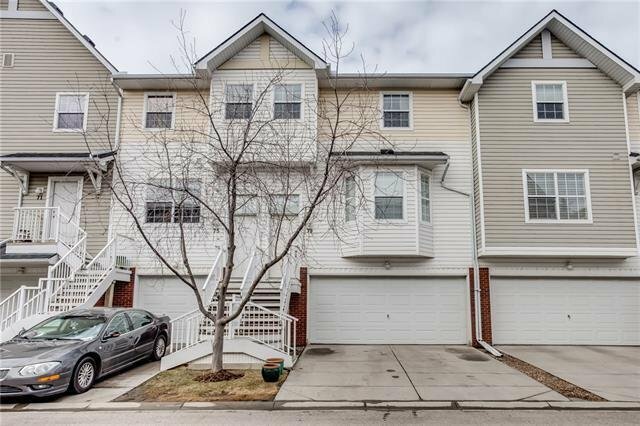 Highlights also include newer blinds throughout, front load washer/dryer, a large insulated and drywalled double attached garage and a completely fenced in sunny west facing rear yard with concrete patio. 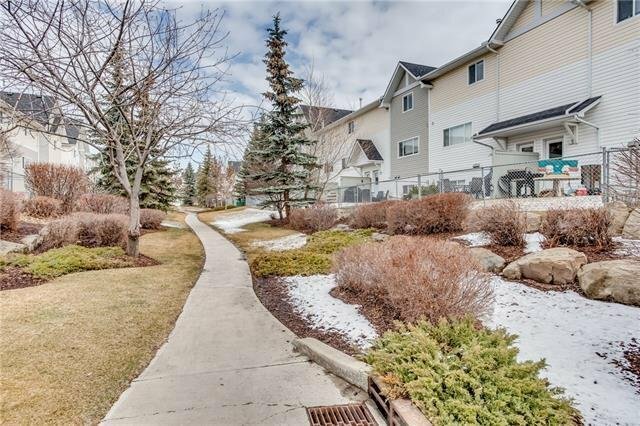 All backing onto tranquil walking paths. 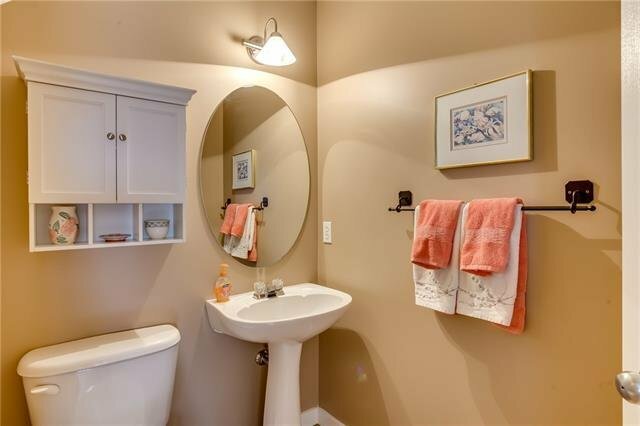 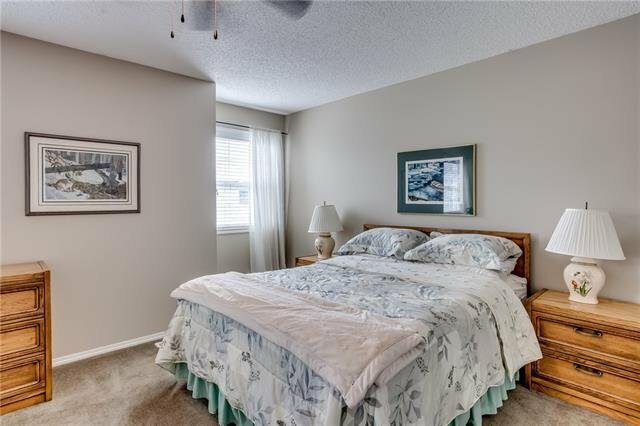 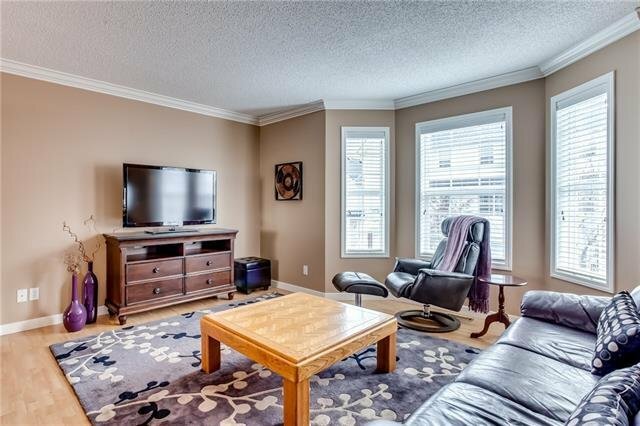 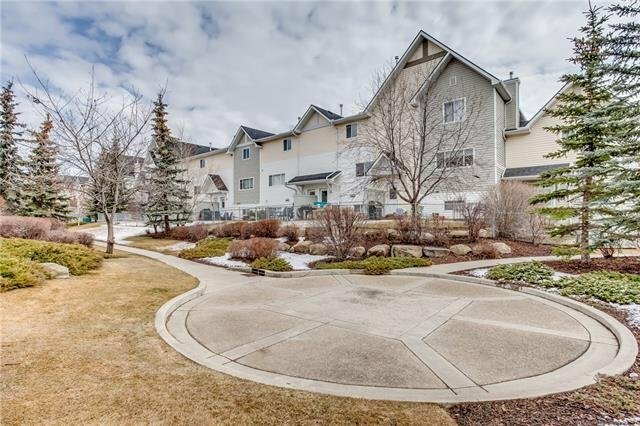 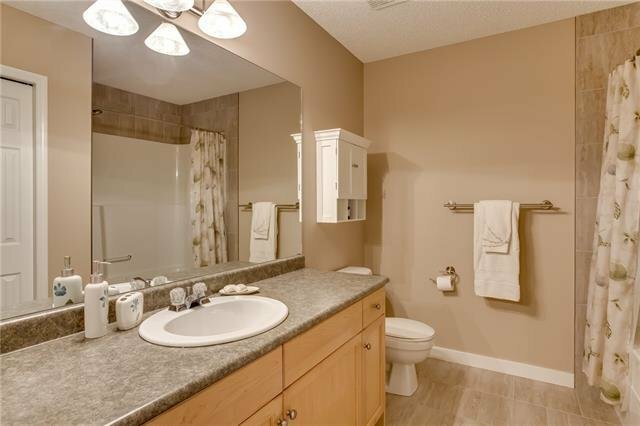 Close to numerous amenities including shopping, schools, parks and all that Mckenzie Towne has to offer.